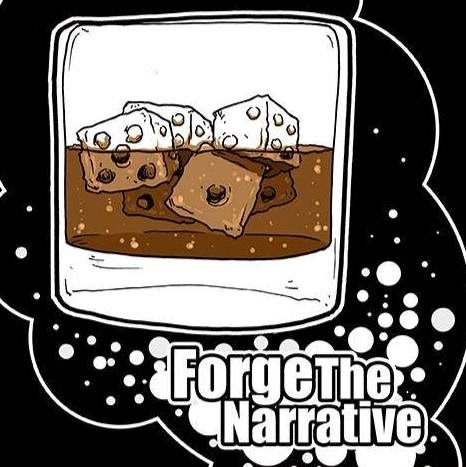 FTN Episode 246 – Should You Be Playing Tau? Why Not? It’s just Paul and Val for this show. 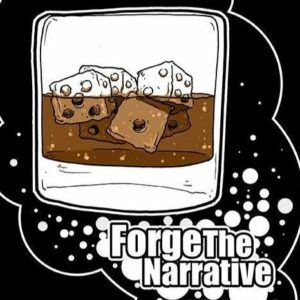 We talk just a little about Kill Team at the start of the show then we do a DEEP dive into the Tau. This applied directly to what Val is taking in a couple of upcoming tournaments. I think we touch on a few things that people are overlooking about this faction. The Tau were once a super dominant force on the tabletop and recently they’ve taken a back seat. Its not quite as much of a point and click army as it used to be. There is a lot of style and ‘art’ to the Tau. I faced two killer Tau armies at the ATC and have been pretty interested in them since It seemed like a good idea to get down and dirty on them with an expert like Val. Hopefully we help get more life out of your current Tau army or maybe show you what Tau generals may be fielding soon. We also chat about some upcoming events. More to come! Hobby Segment is back next week!